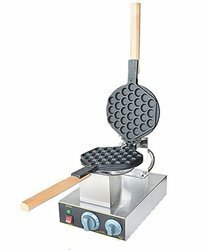 Prominent & Leading Exporter from Mumbai, we offer bubble waffle maker machine, mini pancake maker machine, planetary mixer (cake / dough mixer) - 5 liter, commercial waffle baker, waffle maker machine and waffle cone machine. 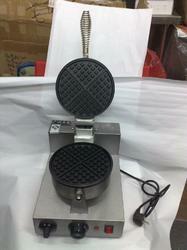 We are supplying commercial bubble waffle machines. 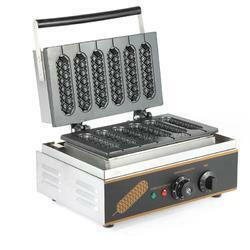 Our commercial bubble waffle machine is in great demand. Please get in touch for further details. 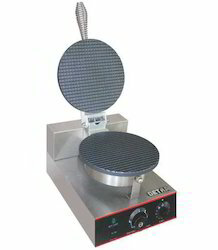 We are importing mini pancake machine. 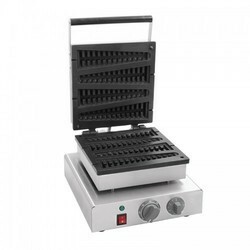 Our machines are made with superior quality parts and are maintenance free. 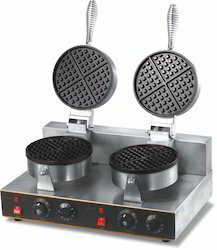 We are suppliers of Commercial Waffle Baking Machines. 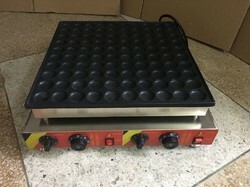 Please get in touch with us for further details. 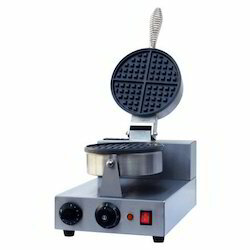 We are supplying Commercial Stick Waffle Maker Machine. 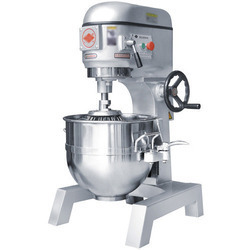 Looking for Bakery Equipment ?